Roger joined BGM in late 2016 becoming a Partner in October 2016. 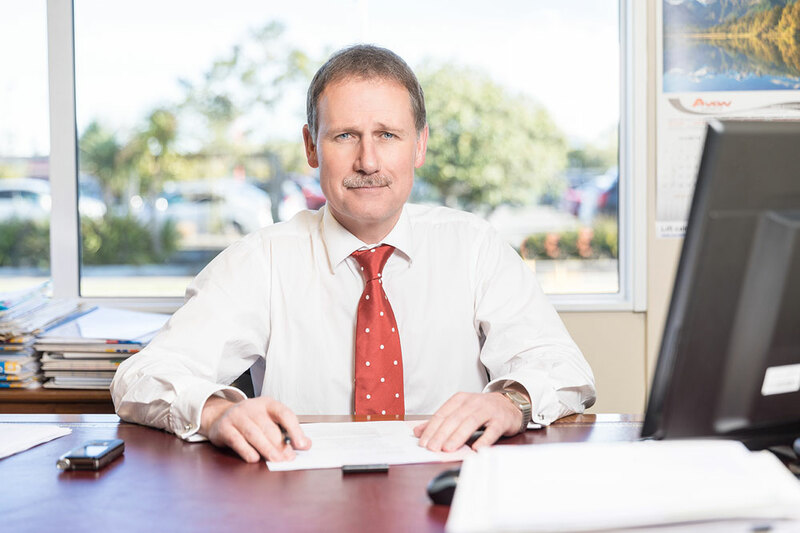 Roger was previously a Partner at another firm in Christchurch and has also worked for other firms in Christchurch and Timaru. He was admitted as a Barrister and Solicitor of the High Court of New Zealand in 1995. Roger is an experienced civil and commercial litigator who appeared as counsel in a variety of court jurisdictions, as well as regularly representing clients at mediations and settlement conferences. His areas of practice also includes all matters relating to rural property transactions. Roger often instructs and works closely in conjunction with senior counsel in the resolution of commercial disputes for clients. Roger was instructing counsel for the leading New Zealand Employment case of Rooney Earthmoving Limited vs McTague and Ors. Outside of work, Roger enjoys spending time with his wife and young daughter. He also takes an active interest in politics and current affairs, and is an avid All Blacks fan.